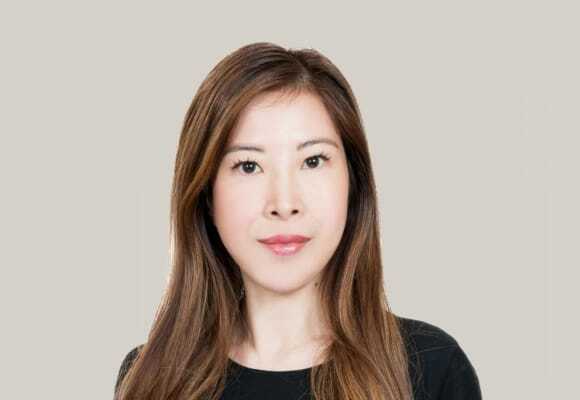 Prior to joining OLN, Eunice was a prosecutor for the Canadian government and a member of the litigation teams of international and PRC-based law firms. Acting for the liquidator and provisional liquidator in over 40 highly-contested winding up proceedings as part of a global insolvency and restructuring process of a multi-national fish trading conglomerate with worldwide operations and entities listed in HK and Singapore. 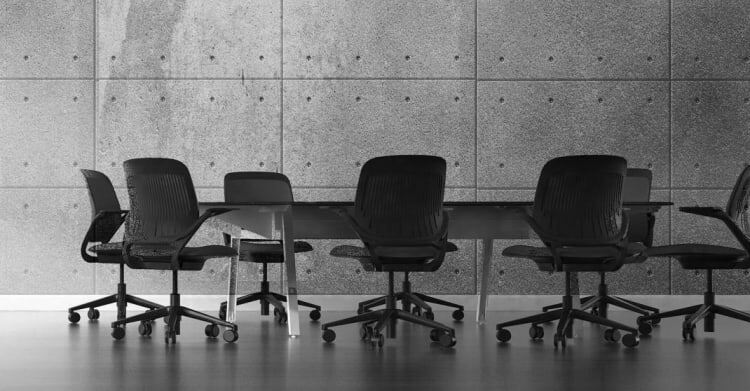 Acting for a PRC-controlled company in setting aside an interim injunction and commencing proceedings for the appointment of a provisional liquidator in an offshore jurisdiction with a view to removing directors within the group on the basis of equitable winding up. Acting for the respondent in a high-profile appeal to the UK Privy Council in a shareholder’s dispute involving a Macau casino license and land ownership rights. Acting for an agritech company in pursuing a share buy-out and the interim reconstitution of the board in unfair prejudice proceedings. Defending a famous local media company against alleged violations of the Gambling Ordinance and civil suit in defamation. Leading a series of judicial review and injunction proceedings for a funds house, advising on compliance with search warrants and notices issued under the Securities and Futures Ordinance. Acting for an international private bank in bankruptcy proceedings against a PRC-resident guarantor who is the subject of international media attention. Assisting corporate victims of internet fraud in tracing monies transferred to accounts in the PRC and Hong Kong; defending a PRC citizen investigated by the police and the Commercial Crime Bureau for money laundering. Acting for a shipping port equipment manufacturer in arbitration proceedings to defend breach of contract and tort claims. Acting for a high net-worth individual in seeking a declaration of constructive trust against the registered owner of multi-million properties located in HK and Canada. Advising a Toronto-based listed securities firm on a large-scale class action lawsuit involving fraudulent misrepresentation of gold discovery. Eunice is fluent in English, Cantonese and Mandarin.